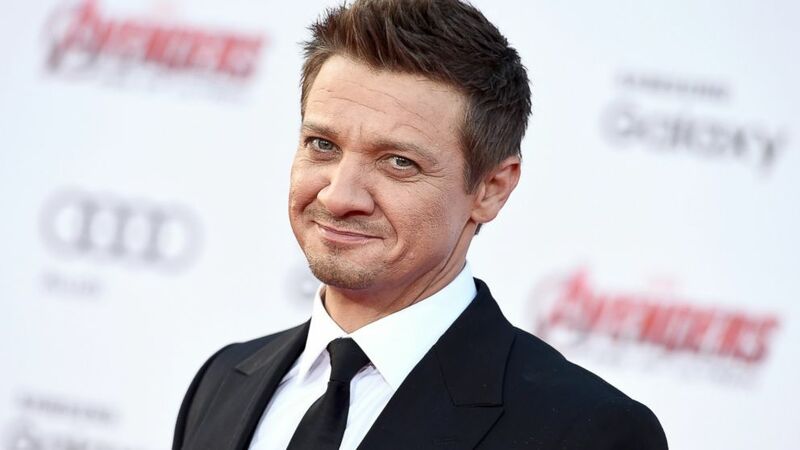 Actors Uma Thurman (Kill Bill) and Jeremy Renner (The Hurt Locker) will open and close the Karlovy Vary International Film Festival, starting June 30. Receiving the prestigous president’s prize, Oscar nominee Uma Thurman will open the festival next Friday June 30, while two time Oscar nominee Jeremy Renner will be awarded the same prize at the closing ceremony on July 8, as well as promoting his new thriller Wind River. Thurman and Renner will be joining previously announced Oscar winner Casey Affleck, who stars in new supernatural indie drama A Ghost Story, also screening at the festival. The popular spa town film festival is now in its 52nd year and will kick off with new indie rom com The Big Sick next Friday June 30.